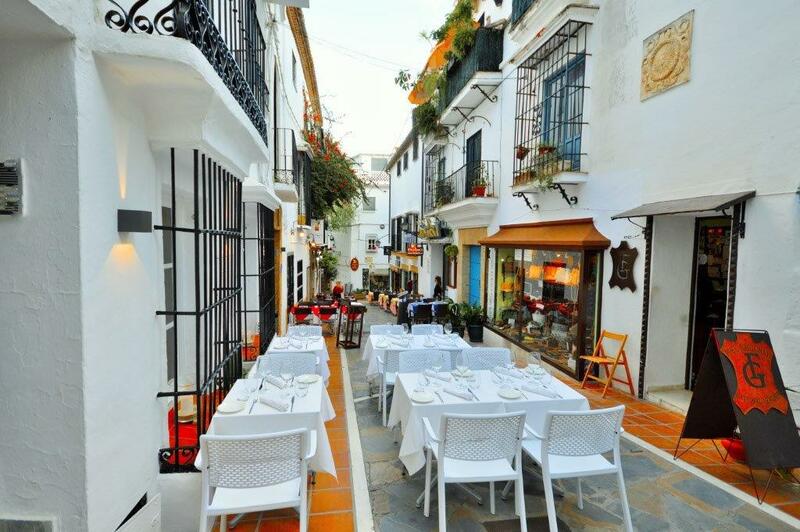 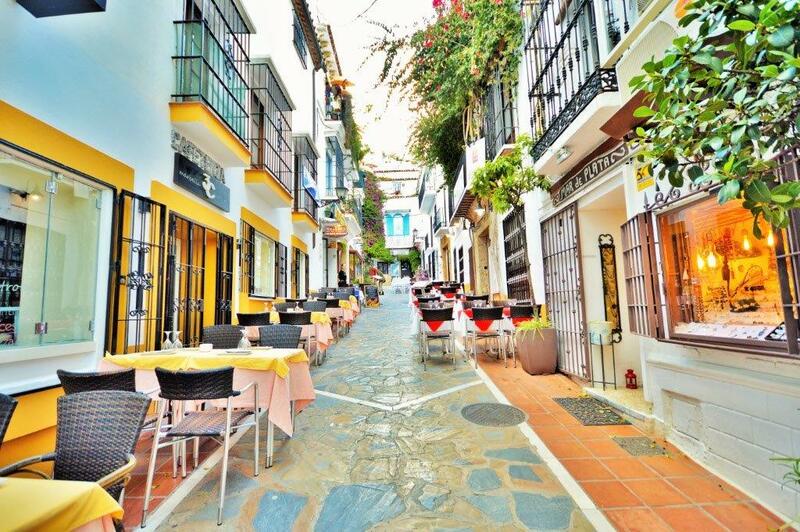 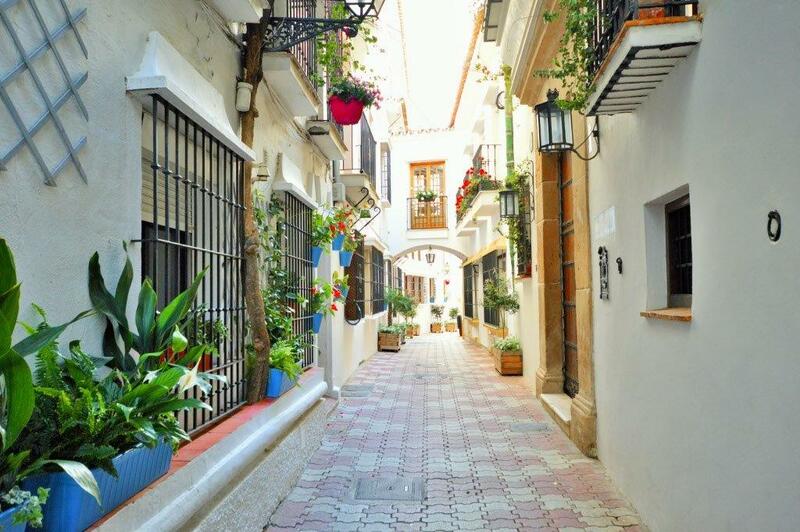 Townhouse in the old town of Marbella, Costa del Sol. 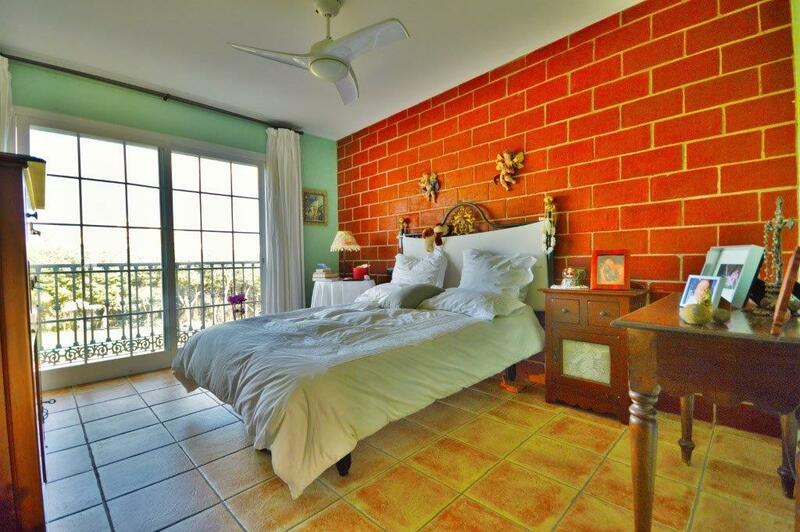 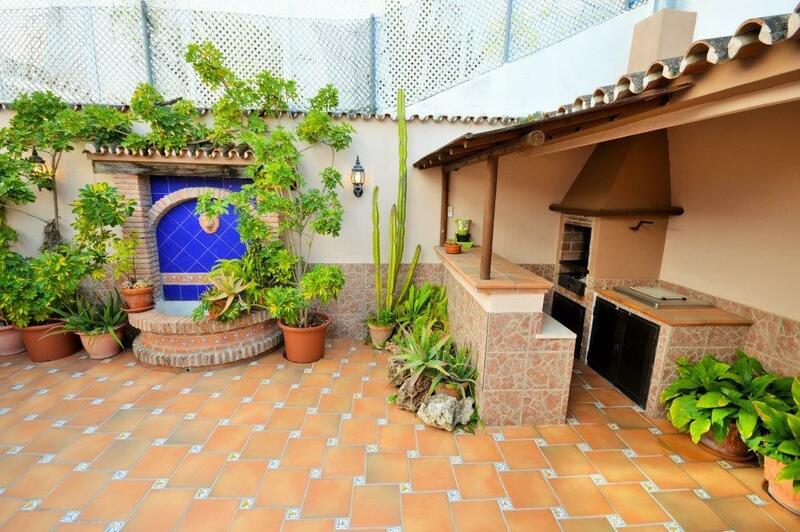 The property consists of 3 floors, terraces and 1 patio. 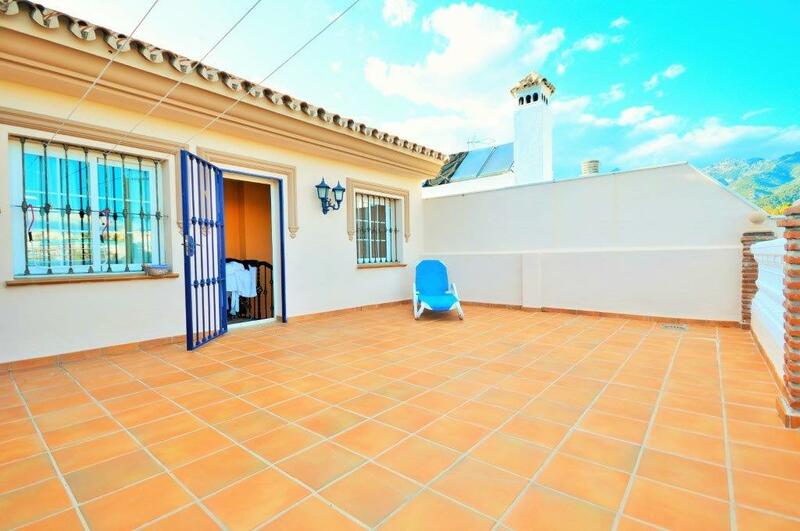 The ground floor is distributed in 1 hall, 1 large living-room with fireplace, 1 guest toilet, 1 fully fitted kitchen, 1 porch and 1 patio with barbecue. 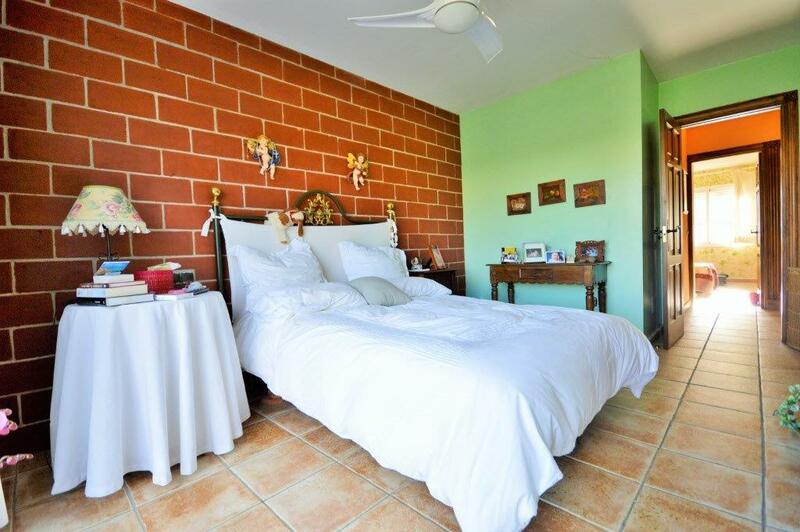 The first floor consists of 3 bedrooms, 2 bathrooms (1 en-suite), 1 dressing room and balcony. 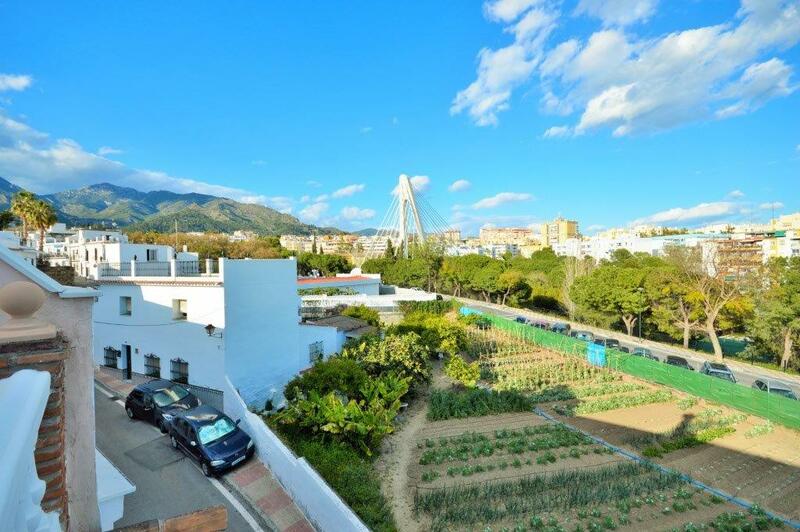 The second floor is distributed in 1 laundry-room, 1 bedroom and 1 spacious terrace with sea and mountains views and has capacity for outdoor furniture. 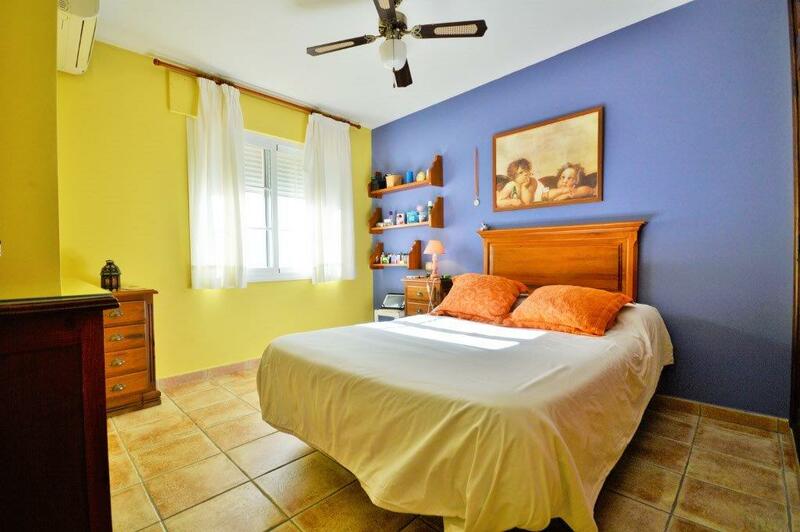 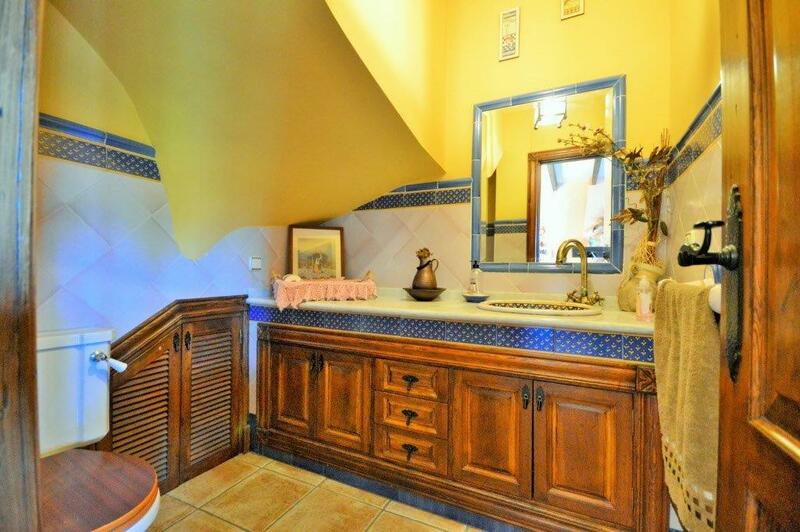 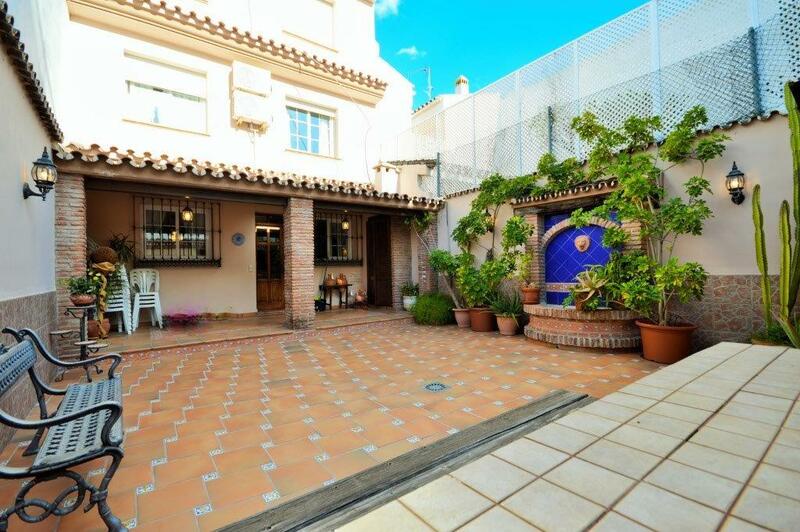 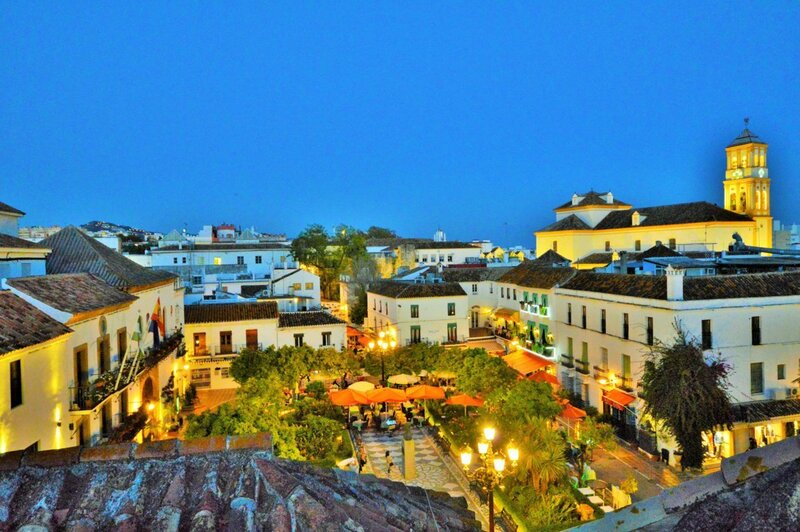 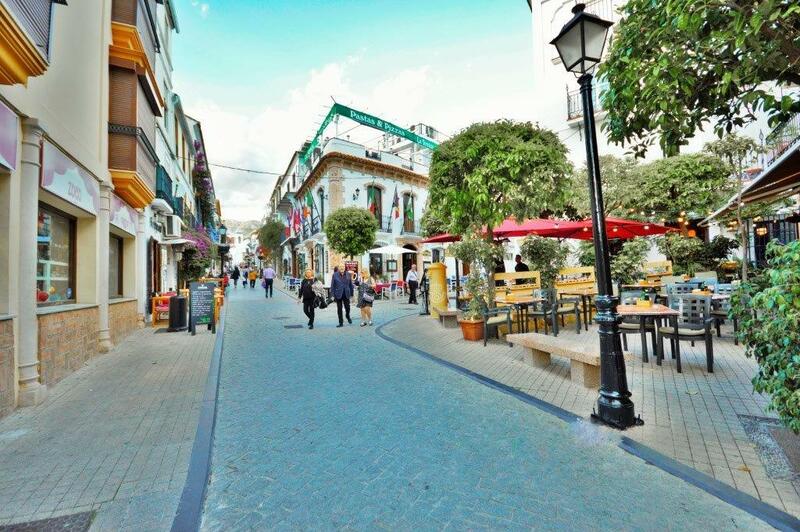 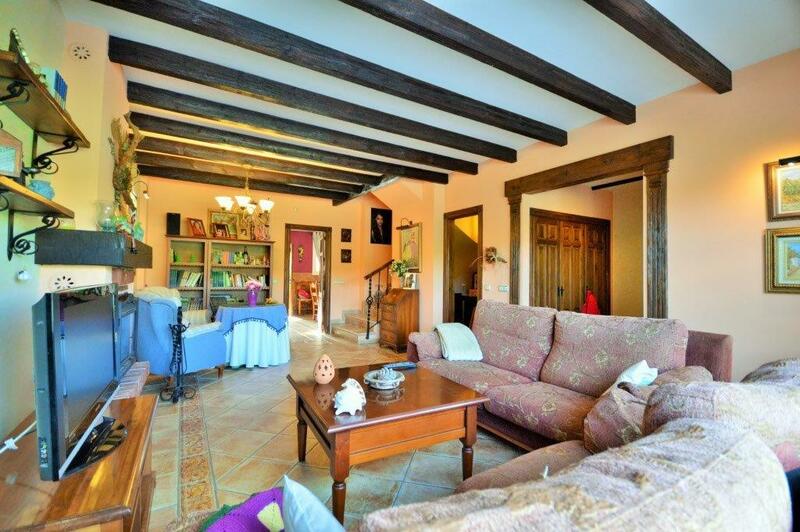 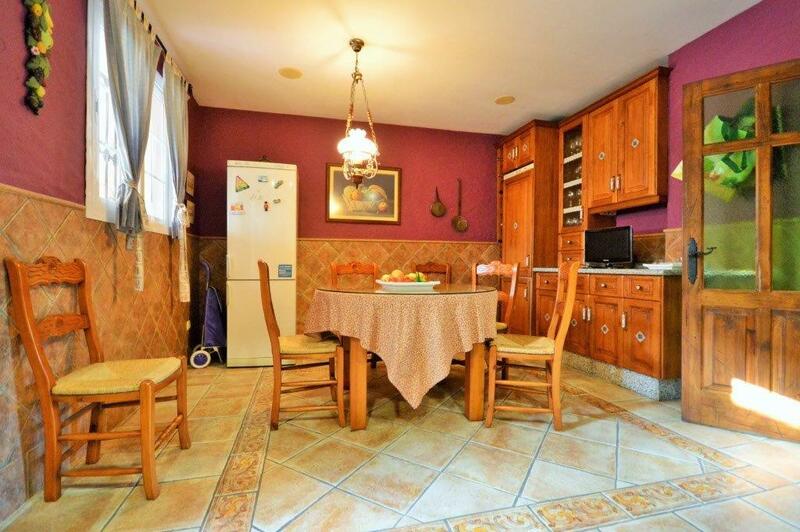 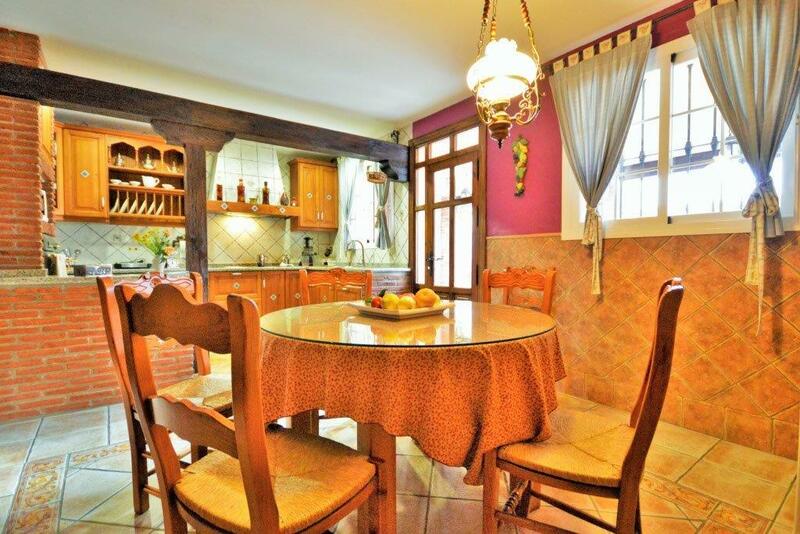 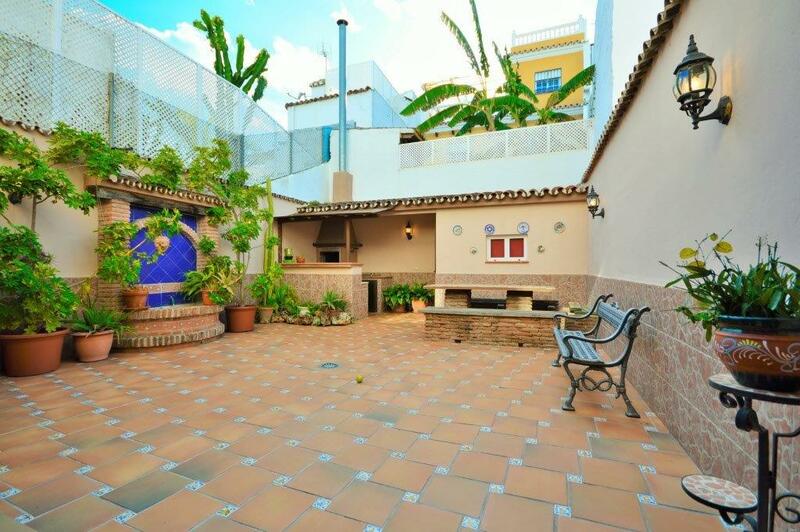 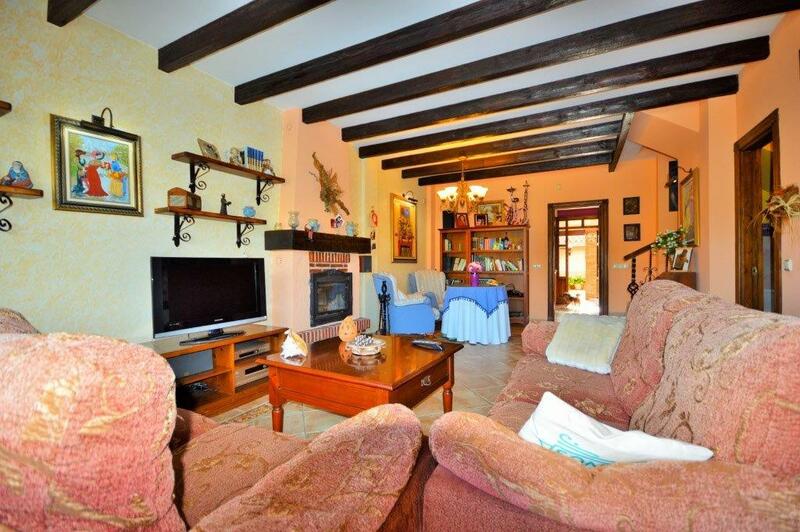 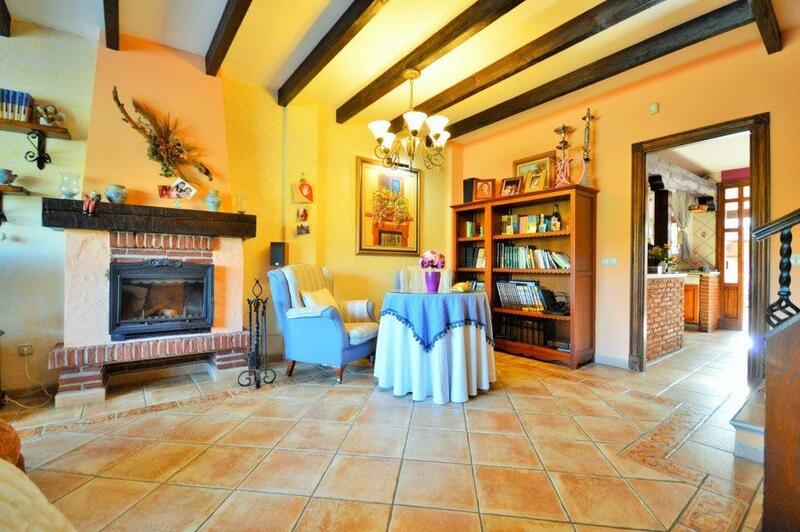 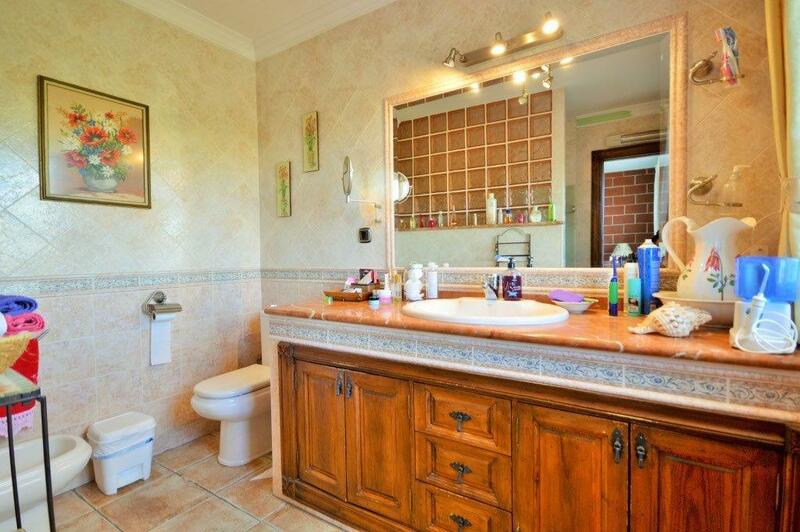 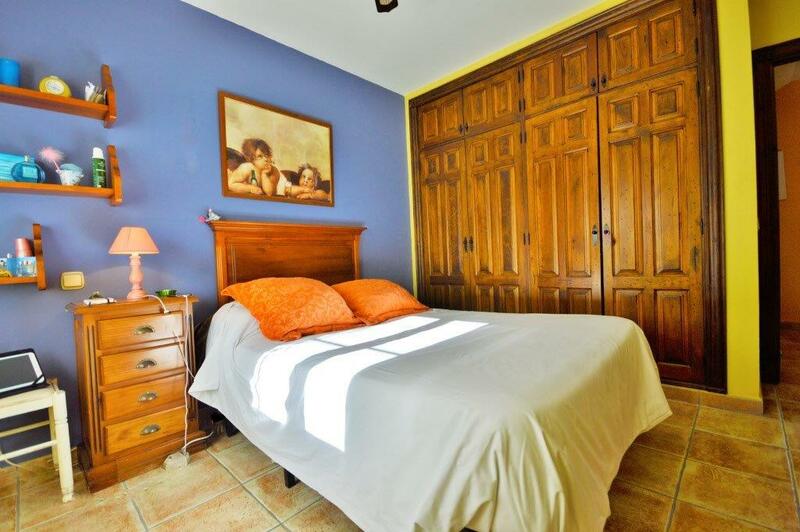 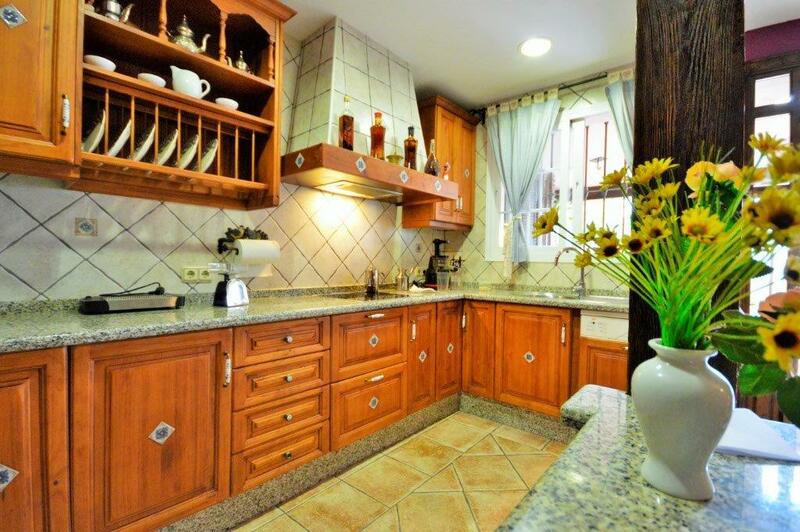 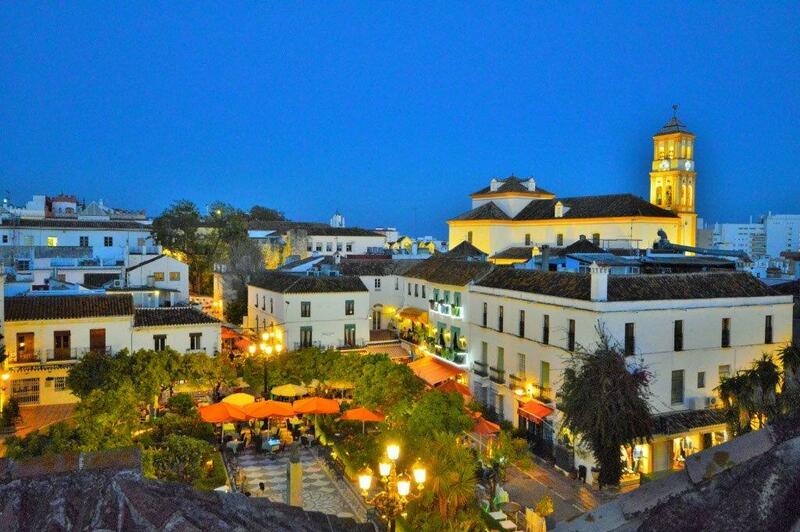 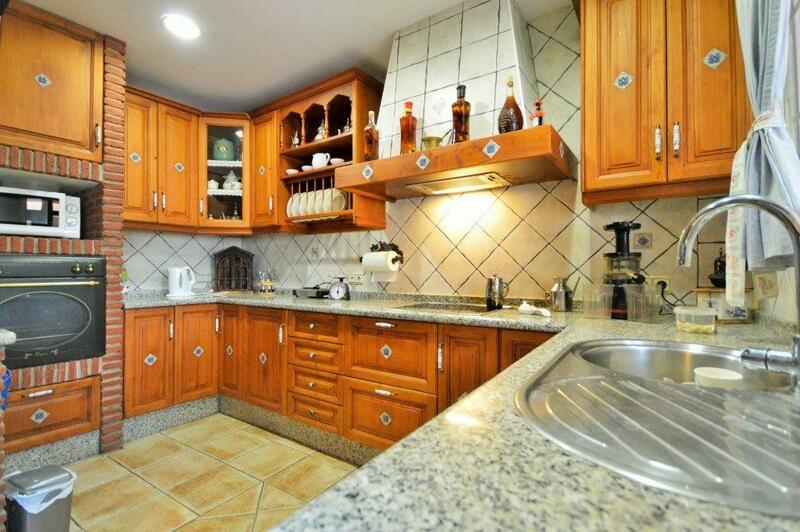 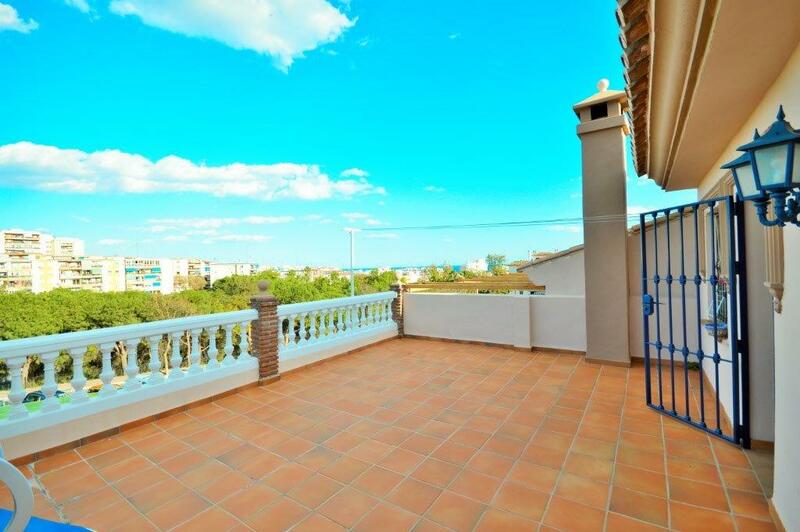 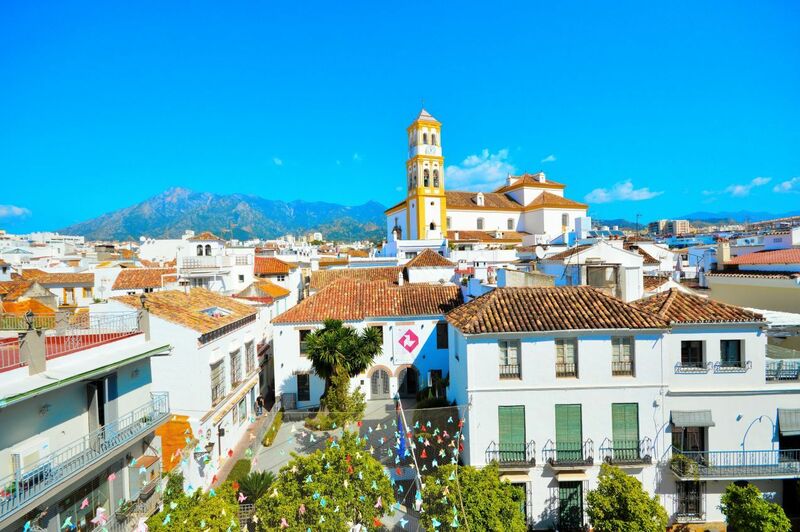 The property is located in the old town of Marbella and 300 meters from The Orange Square. 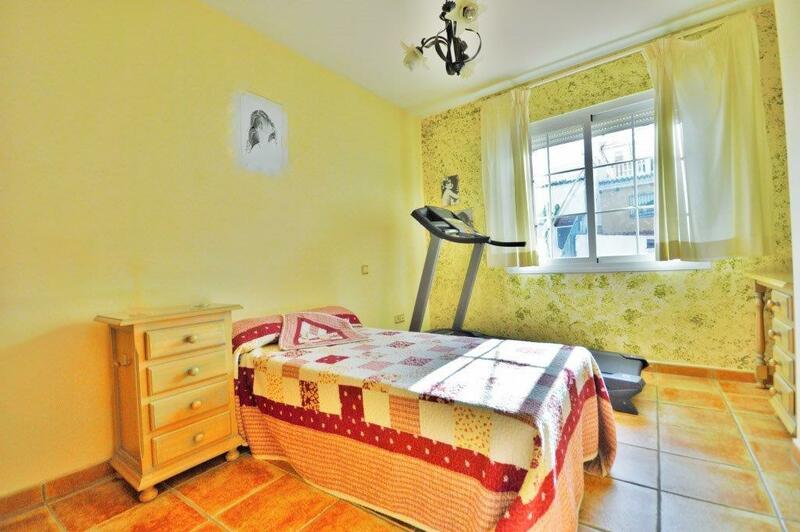 It is surrounded by all kinds of services. 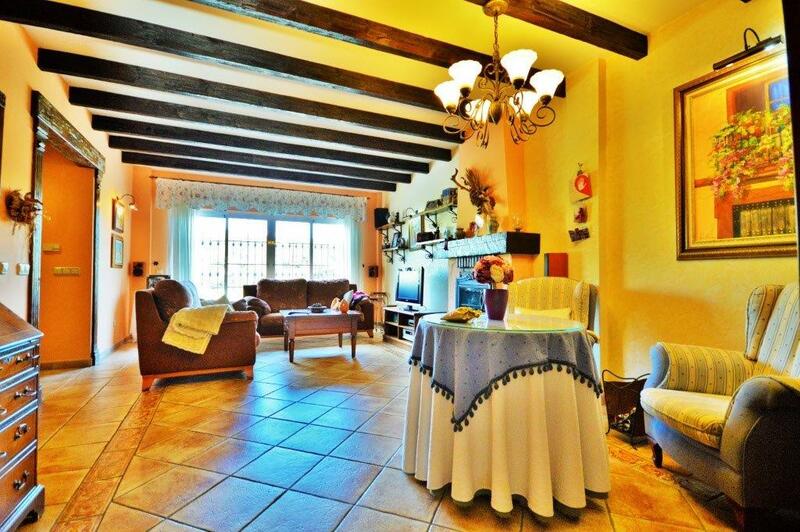 We access the beach in a short walk of 5 min.